Take this Count to 10 Math Test to check your skill in counting to 10. Get as much practice as possible in counting to 10 in this fun math activity. 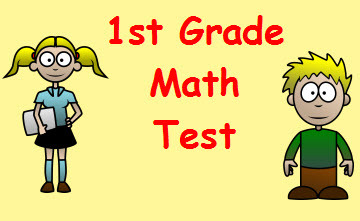 Return from this Count to 10 Math Test to the Elementary Math Tests , 1st Grade Math Tests webpage, or to Math Tests.